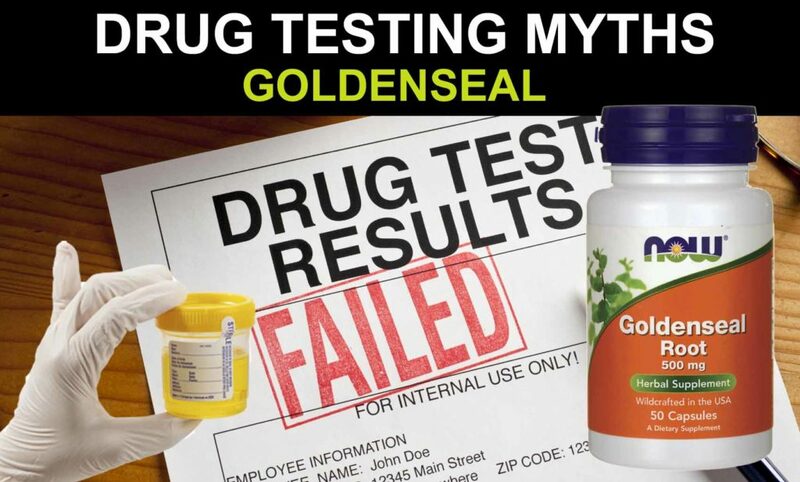 Pass A Drug Test With Goldenseal – Myth Or Fact? With so many uses, it is no wonder that people try to use goldenseal root pills to pass a drug test. One of the uses that leads to the popularity of this method is the medicinal value Goldenseal supposedly has for urinary tract infections, or UTI’s. Goldenseal is a naturally occurring herb that is indigenous to Canada and the East Coast of the United States. This herb is also commonly referred to by many other names including Golden root, Eye Balm, Ground Raspberry, Hydraste, Turmeric Root, Indian Turmeric, Orange Root and many other names. The root of the Goldenseal herb has been used for medicinal purposes for hundreds of years for many ailments such as the common cold, respiratory infections, digestive disorders such as ulcers, colitis, diarrhea, constipation and hemorrhoids. 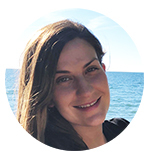 It can also be used as a pain deterrent for conditions such as menstruation, and chronic conditions such as pneumonia, internal bleeding, jaundice, cancer and anorexia. The effective chemical in Goldenseal is berberine. This chemical is thought to possibly have positive cleansing effects when it comes to bacteria and fungi. Berberine is thought to be able to keep E-coli from adhering to the urinary tract walls which can cause urinary tract infections. Some people believe that goldenseal can also help to prevent THC, the chemical in marijuana, and other illicit drugs from sticking to the urinary tract which would cause the chemicals to be passed through urine. The process for using the herb to rid the body of drugs is to take the herb with a gallon of water so that the THC that would normally be stuck to the walls of the urinary tract are flushed out before the drug test. Goldenseal Detox – Fact or Fiction? The only active ingredient in goldenseal that is thought to have any value is berberine. This chemical is not sufficiently absorbed into the body when goldenseal is taking orally. 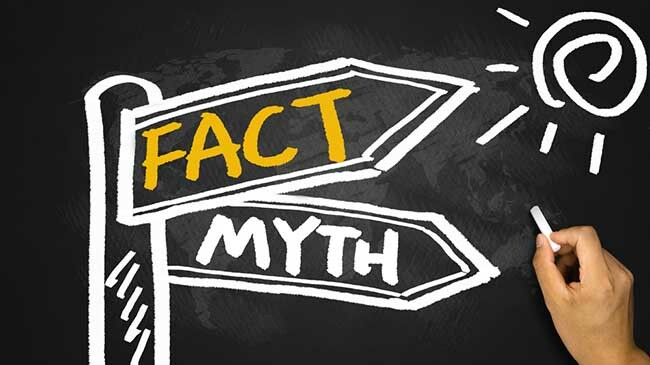 Unfortunately, there is also insufficient scientific evidence that goldenseal has any verifiable medicinal value therefore making it extremely unlikely that taking goldenseal will help you to pass a urine based drug test. There are also severe side effects for pregnant women who use goldenseal. Hazardous chemicals can pass through the placenta to the unborn infant. Goldenseal can also be passed through breast milk to babies. There have been studies that conclude that infants and fetuses exposed to goldenseal can suffer kernicterus, or brain damage. Although it is possible that taking goldenseal in single doses may be safe for adults, there has simply not been enough conclusive evidence to deem the herb as safe and without any major health risks. The idea that this herb causes a false negative is based on a book by pharmacist John Uri Lloyd. The book, entitled Stringtown on Pike, caused people to have a false negative for strychnine poisoning. This was interpreted to be a sign that the herb would also work for creating a false negative for THC. Because of the rising popularity a decade ago of trying to use the liquid and/or pill forms of goldenseal, laboratories are also now testing for high amounts of goldenseal in the urine sample. Therefore, not only will goldenseal do nothing for masking the drugs in your urine, if the herb is found to be in your sample the test administrator can report that there was tampering with the test which will result in a failed test. How long does it take for goldenseal to clean your system out? Goldenseal is not a body cleanser. It was once believed that it may prevent THC from showing up on a urine test. In recent years it has became a fact that this detox method will not work. If you are going to try this ineffective method we would suggest not using goldenseal for longer than a week. Will goldenseal show up in drug test and make you fail? Lab tests today check for any substances that is commonly used to cheat. Goldenseal is tested for and if the levels are high the test administrator will conclude that test was tampered with. Resulting in a failed urine screen. People that try to pass with goldenseal often take high amounts of the pills, powder and tinctures. Consuming large quantities of goldenseal may cause stomach ulcers, constipation, nausea and vomiting, anxiety, depression, convulsions, hallucinations, seizures, and even respiratory difficulties. 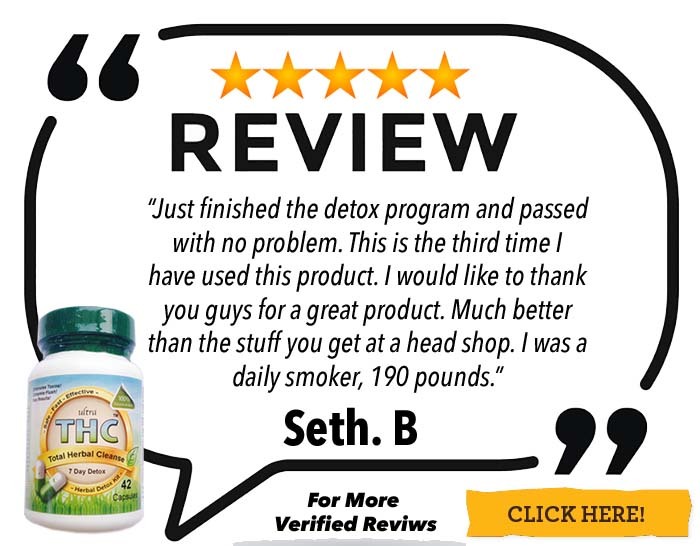 Where to buy goldenseal drug detox? Goldenseal can be purchased at any CVS, Kroger, Rite Aid, Walgreens, Walmart, GNC or grocery store. It can also be bought online and at most health food shops. Nearly every online review claims this method is nothing more than a myth. Online dug testing forums are littered with posts with discussions about how goldenseal did not work. What Is The Best Way To Pass Besides Using Goldenseal? 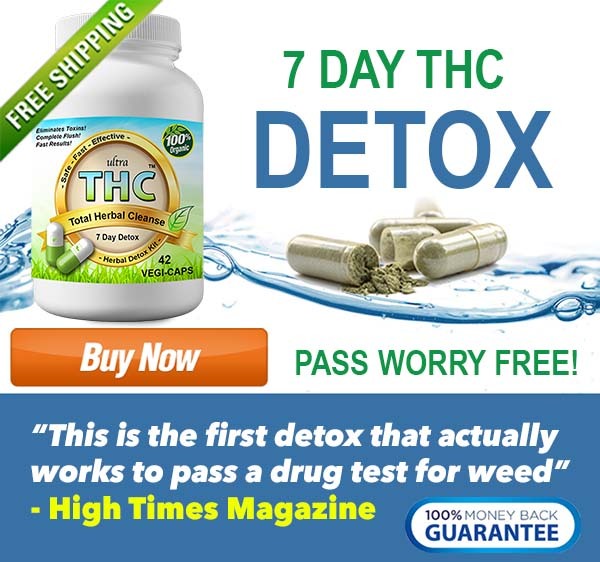 If it really is that important to you to get that job or keep that job, there is only two 100% effective ways to pass a drug test without cheating, simply: to be entirely drug-free or to fully detox the body naturally with 7 day detox pills. There is no quick fix, the body needs at least 7 days to fully detox from marijuana. 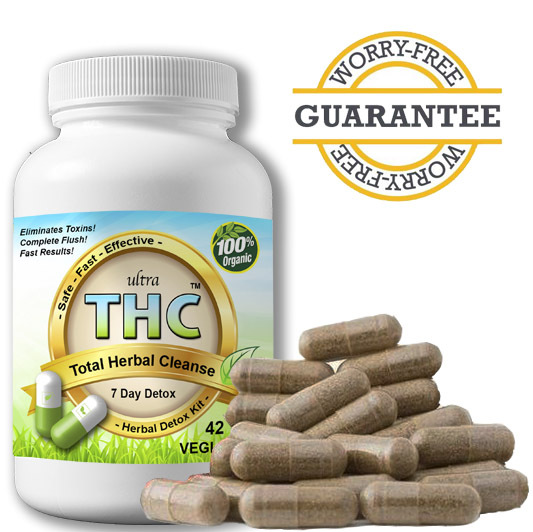 The best way to pass a drug test is by using Ultra THC Detox™ not goldenseal. 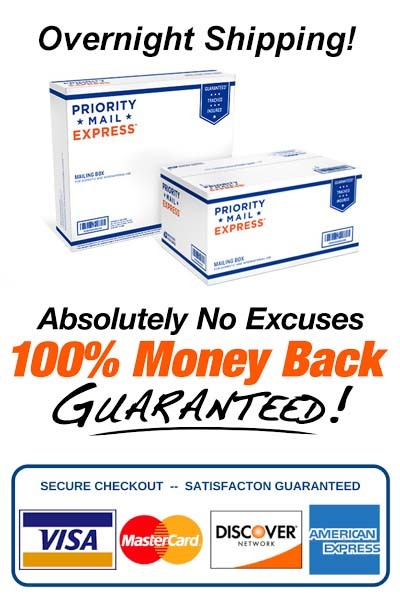 It will help you to pass a drug test fast by targeting the body in a unique way and has a full money back guarantee.